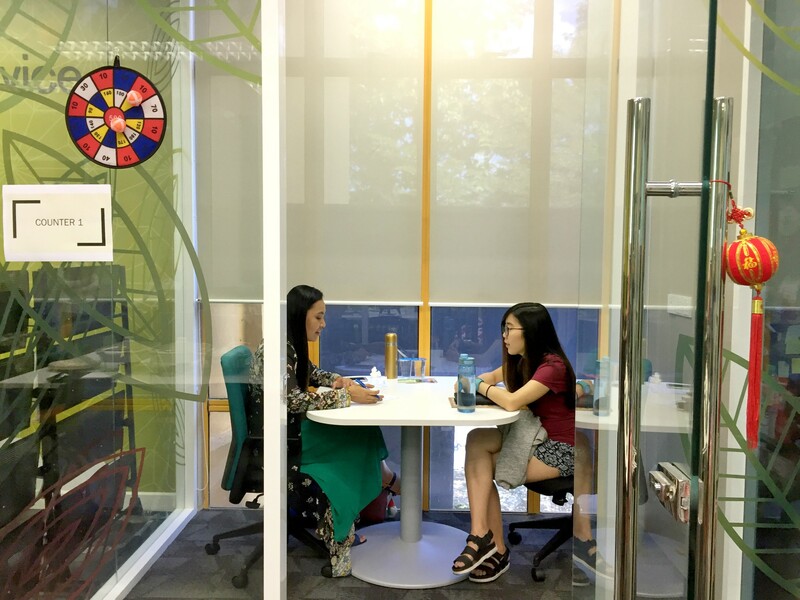 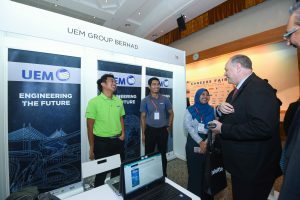 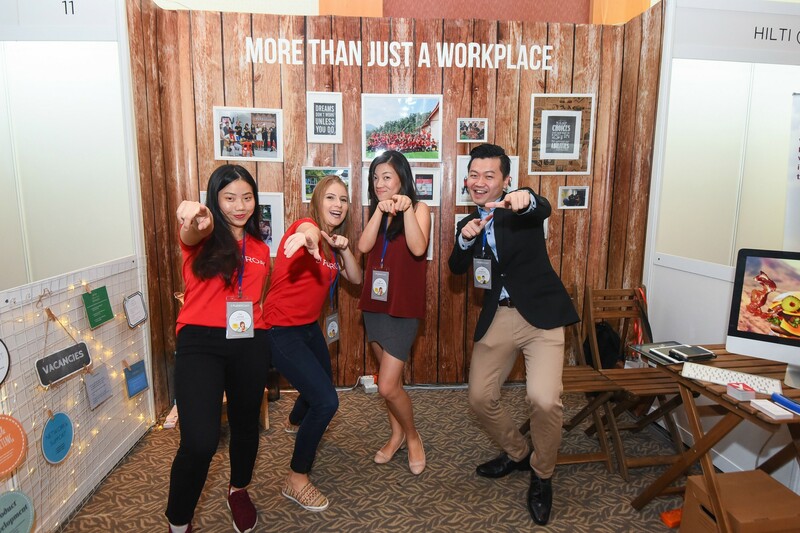 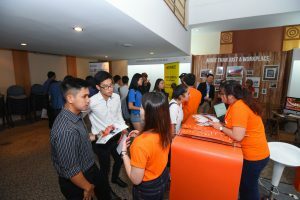 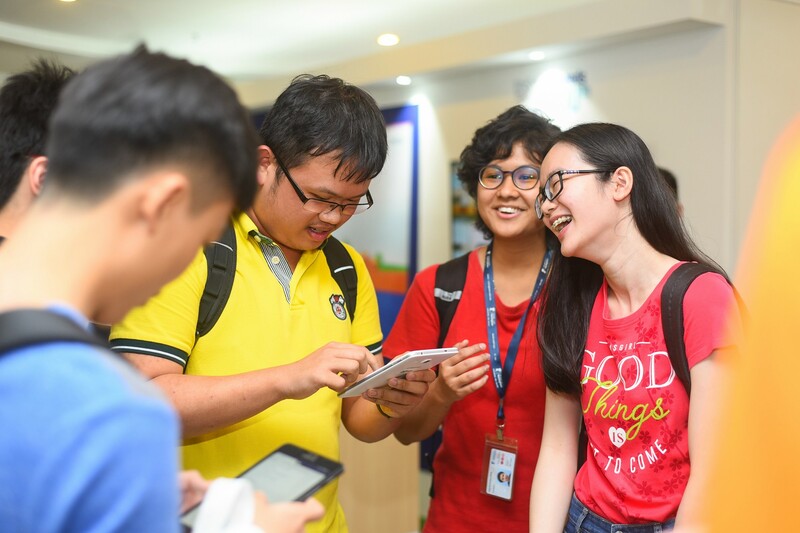 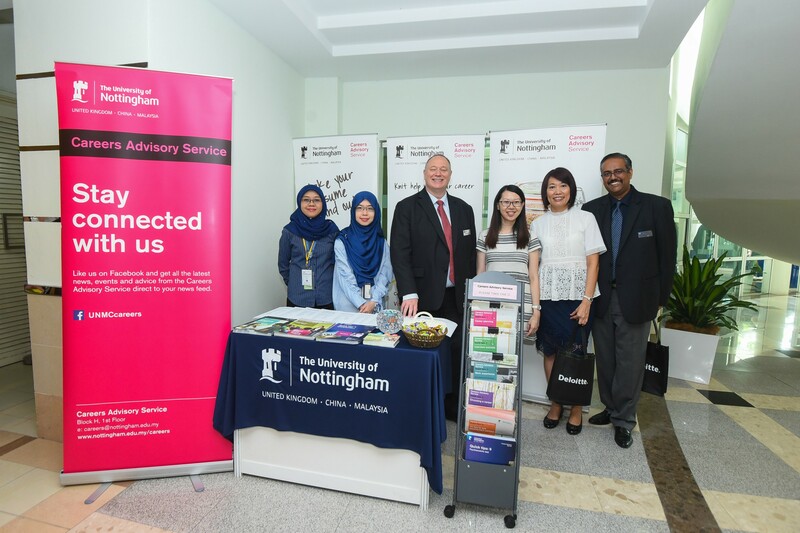 University of Nottingham Malaysia > Blogs > UNMC Careers Advisory Service > Careers Events > Connecting Employers and Talents at UNMC Careers Fair 2018! 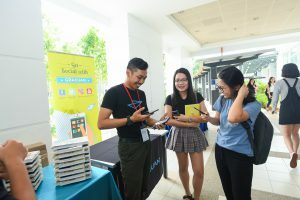 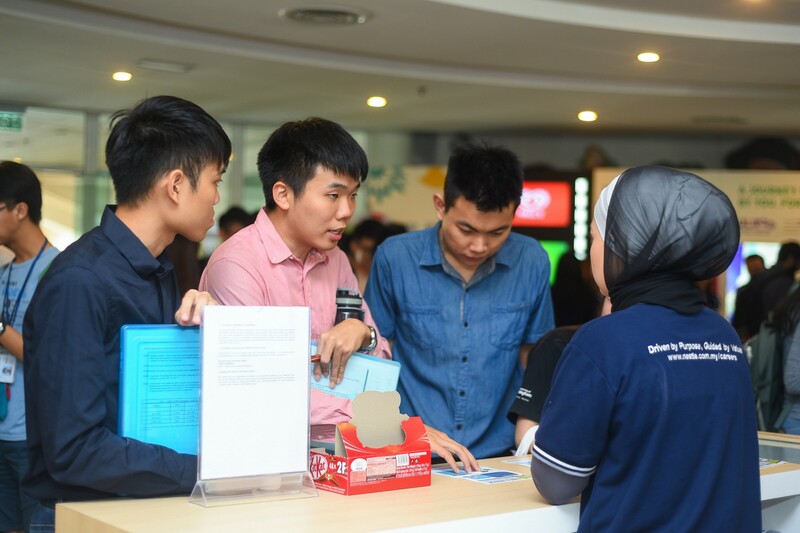 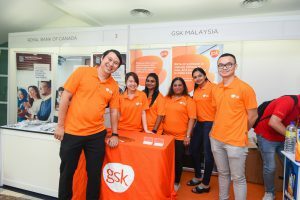 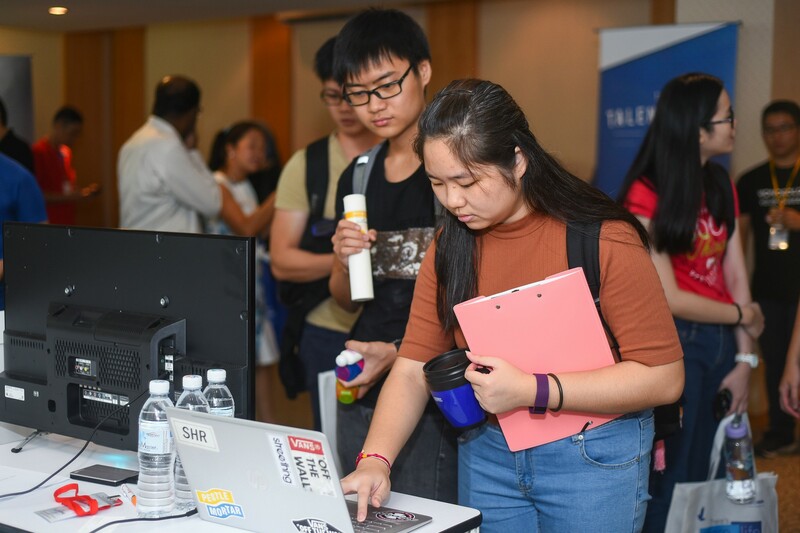 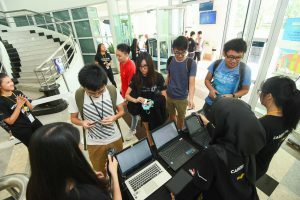 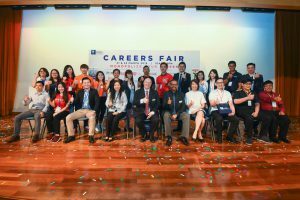 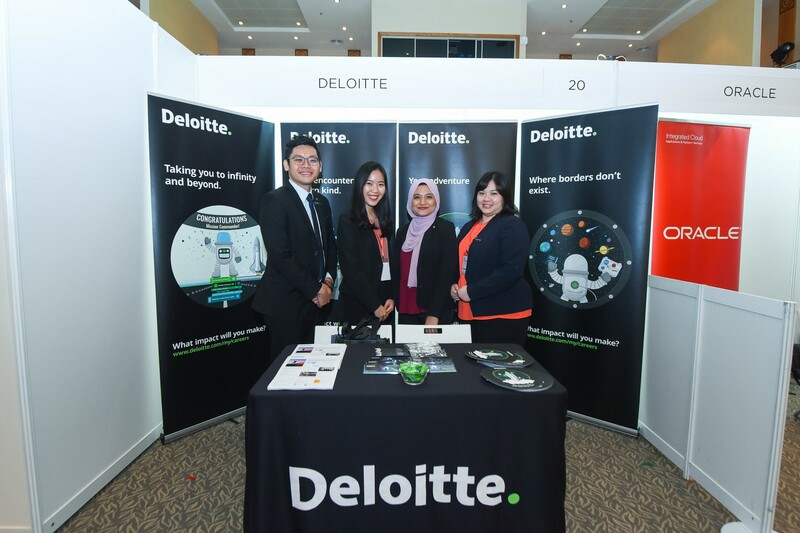 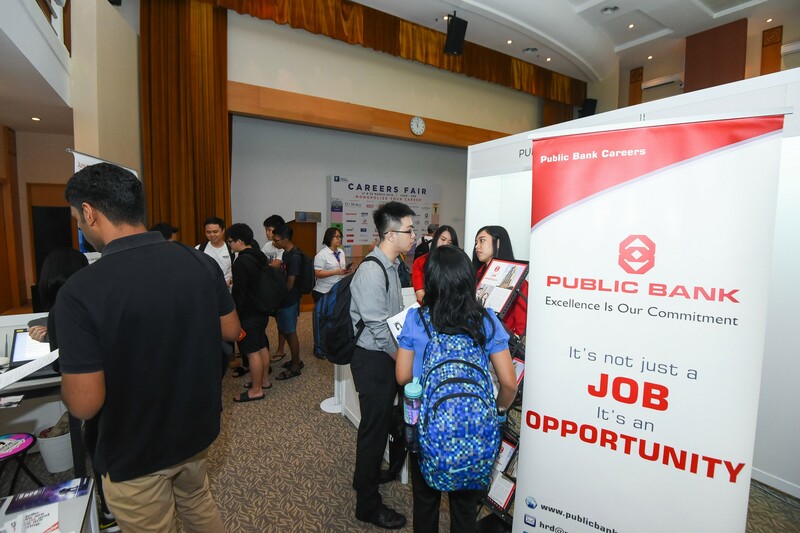 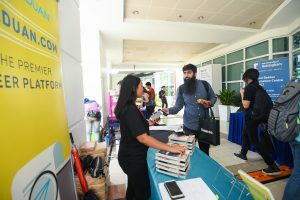 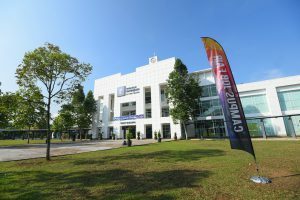 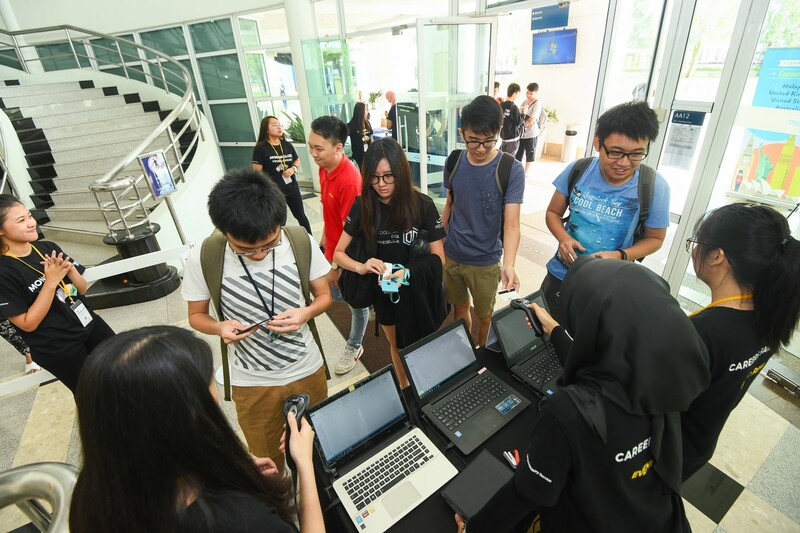 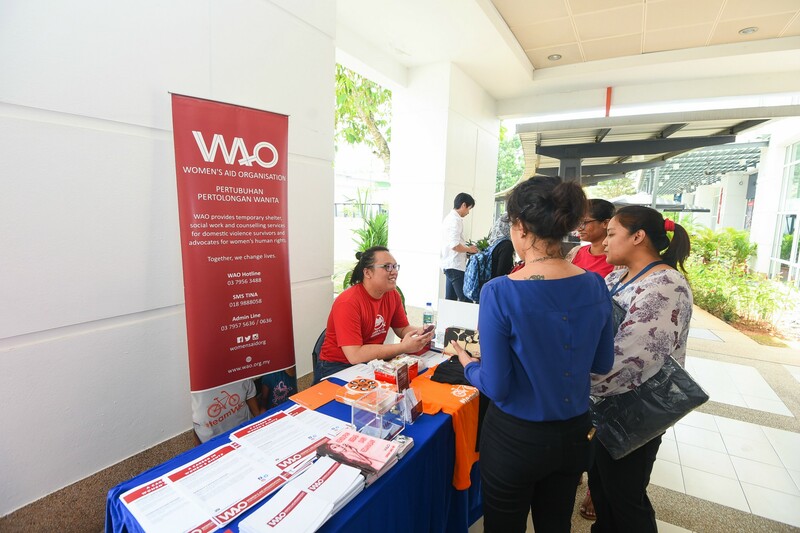 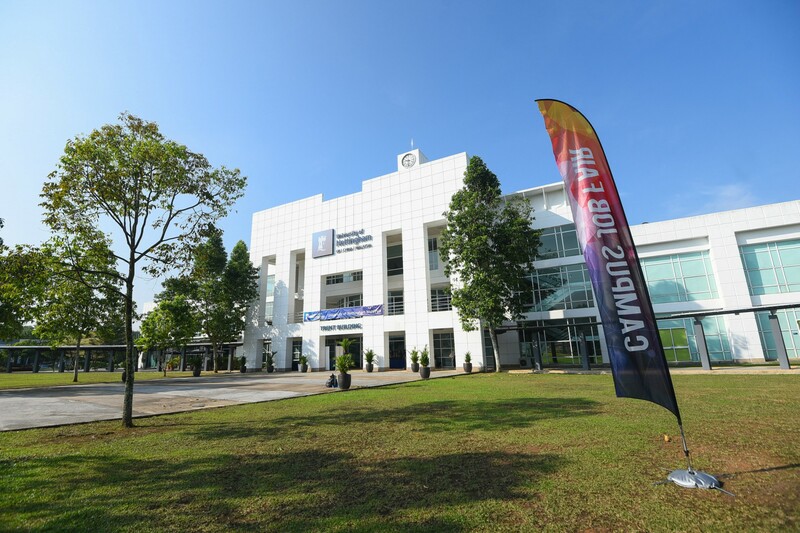 On March 21 and 22, 2018, Careers Advisory Service (CAS) hosted its annual Careers Fair at the Great Hall of University of Nottingham Malaysia Campus (UNMC) from 10a.m until 4p.m, which attracted more than 2000 attendees for 2 days. 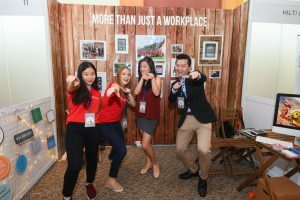 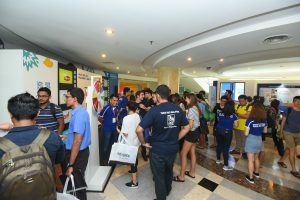 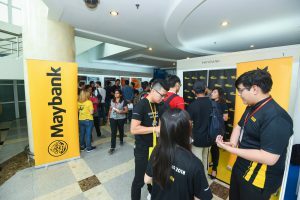 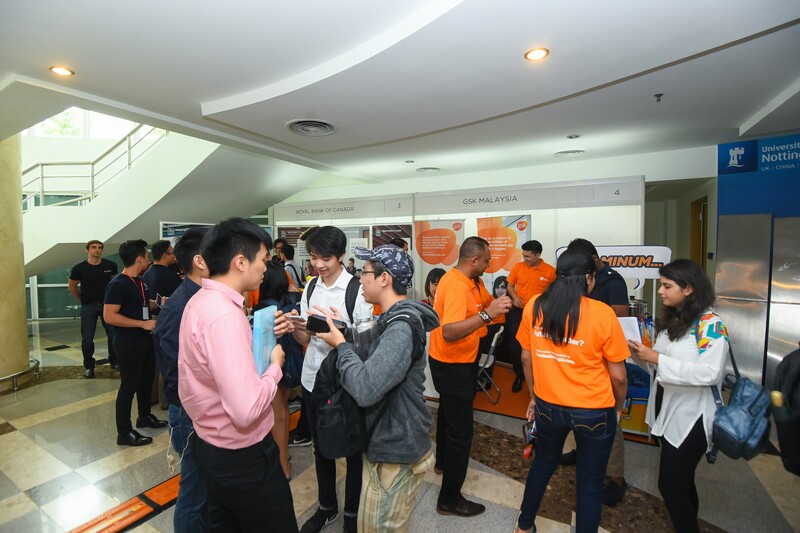 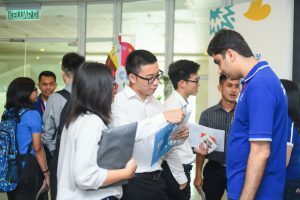 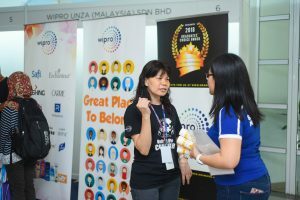 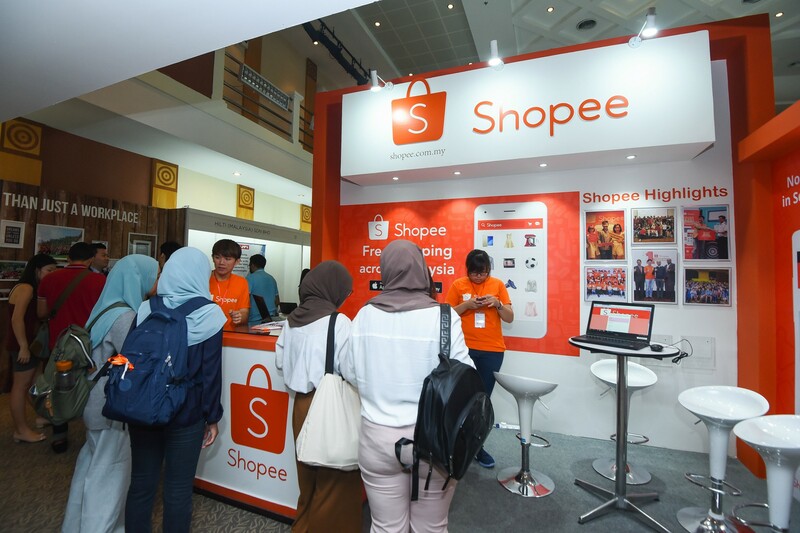 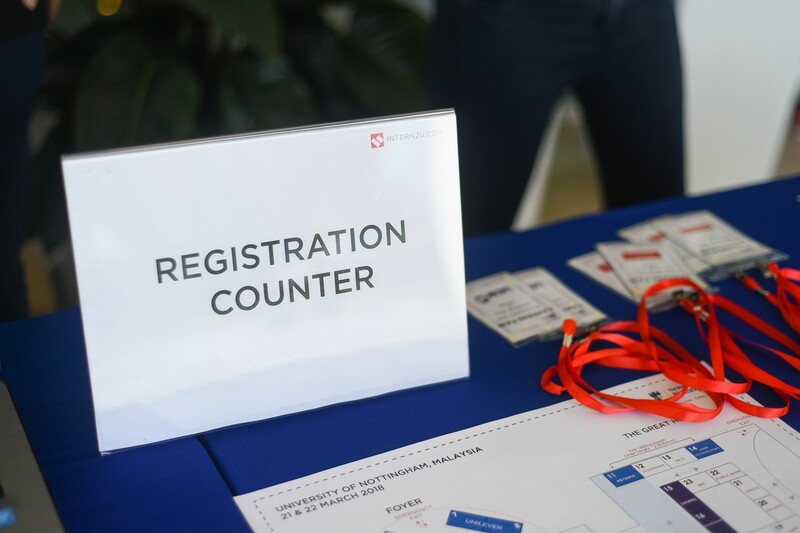 This large-scale event featured more than 30 reputable companies from different sectors, such as Maybank, Nestle, Ecoworld, Pharmaniaga, Ernst & Young, Shopee, Top Glove, Astro, Wipro Unza, Unilever, UEM Group, GSK, Teach for Malaysia, and more! 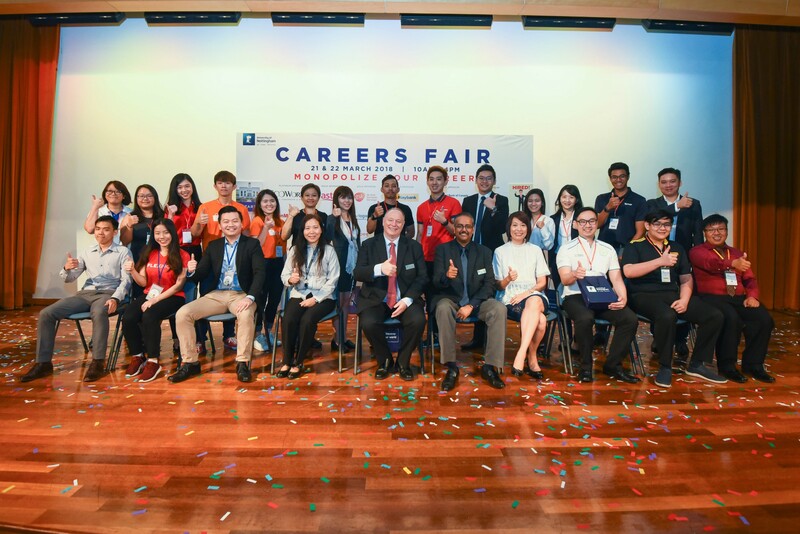 This careers fair was an initiative by CAS to give an exposure to UNMC students on career opportunities, to build connection and also to network with a wide range of employers whom seek for top talents. 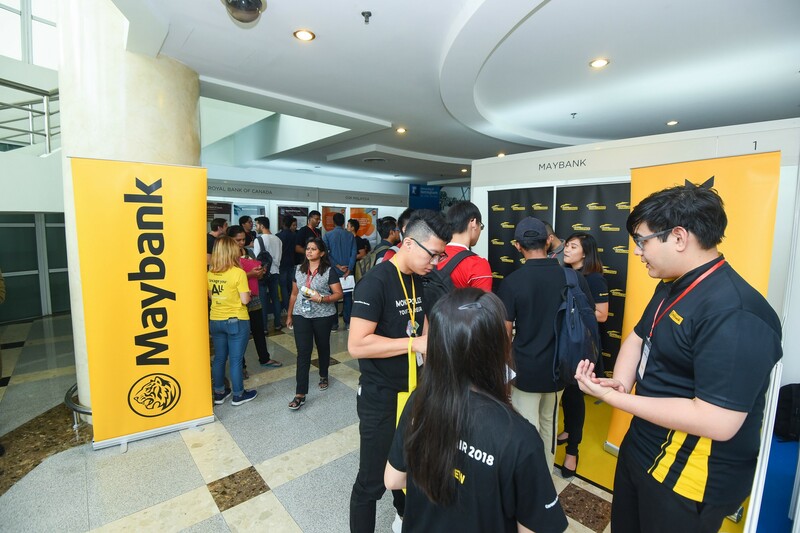 For two consecutive days, the hall was filled with hundreds of students planning and looking for a bright future. The opening ceremony with the theme “Monopolize Your Career” was officiated by UNMC Provost; Professor Graham Kendall, with UNMC Director of Academic Services; Patrick Joseph, UNMC Director of Student Experience; Mavis Tsang, and Head of CAS; Alicia Ch’ng, presenting gifts to all exhibitors. 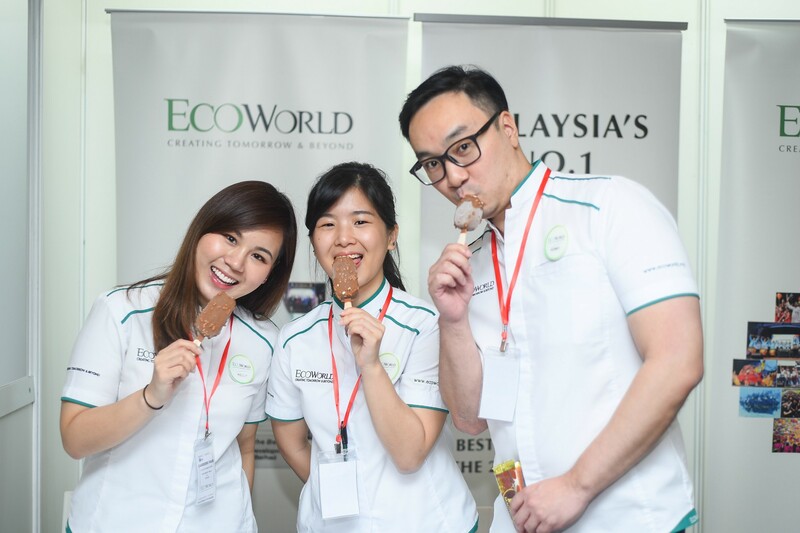 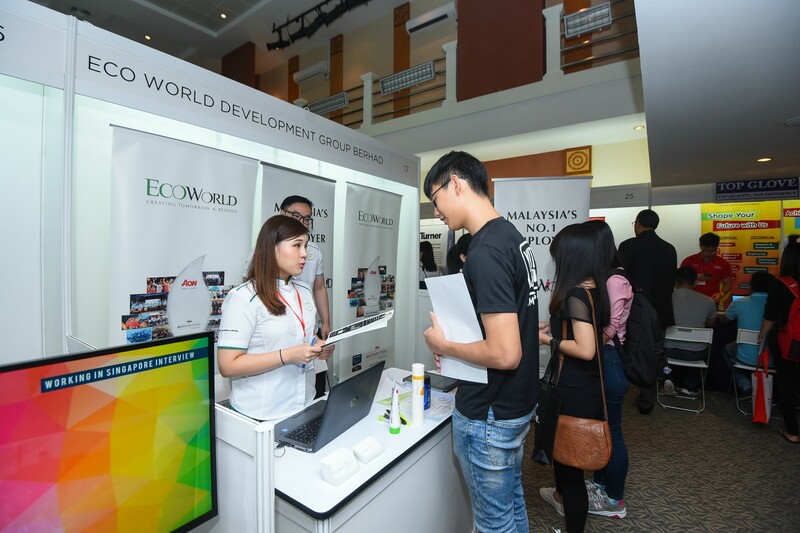 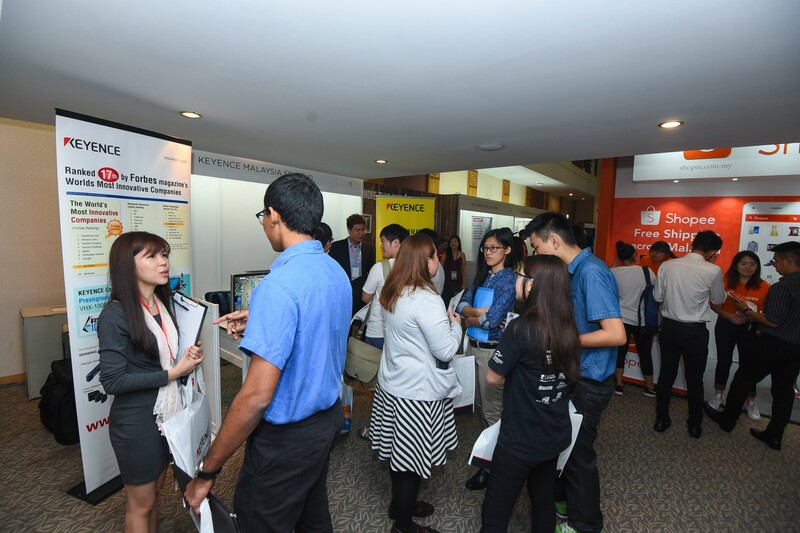 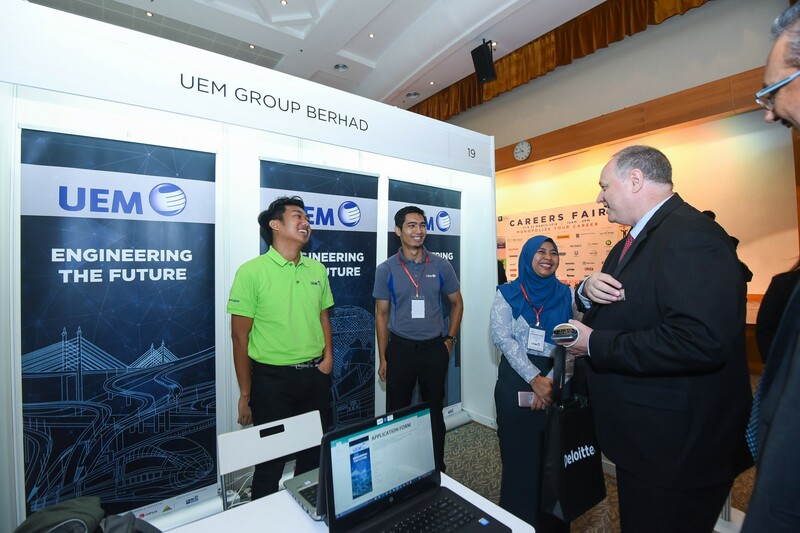 The UNMC Careers Fair 2018 was proudly sponsored by Ecoworld which served as a platinum sponsor, meanwhile gold sponsors were Astro, GSK, Maybank, RBC and The Talentbank, and silver sponsors were Exxonmobil, Hays, Juris Technologies, Keyence, Exis Tech, Nestle, ON Semiconductor, Schlumberger, Antah Schindler, Shopee, Top Glove, Unilever, Wipro Unza and YTL. 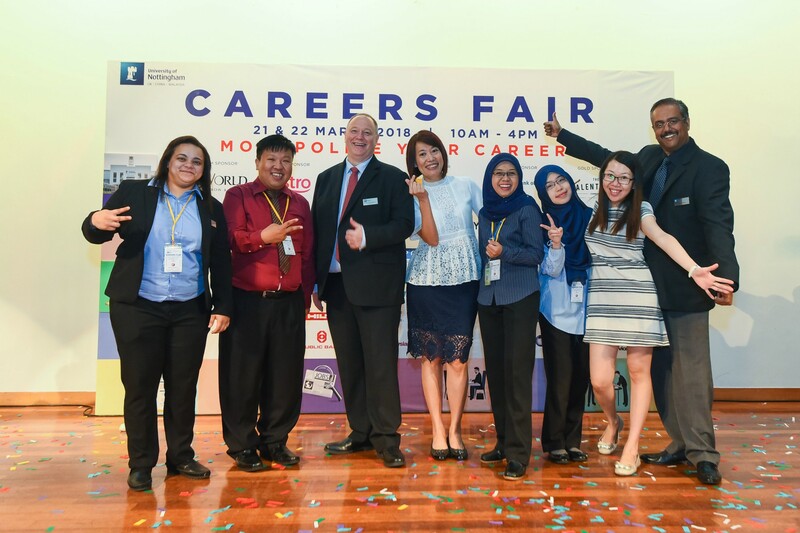 “Careers Fair is a great platform for us to network as as a student, where the employers from different industries have provided such an eye-opening information, which would benefit us in future!” Lynn from Nottingham Business School expressed his thought when he dropped by CAS booth. 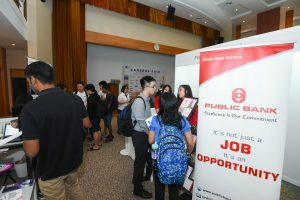 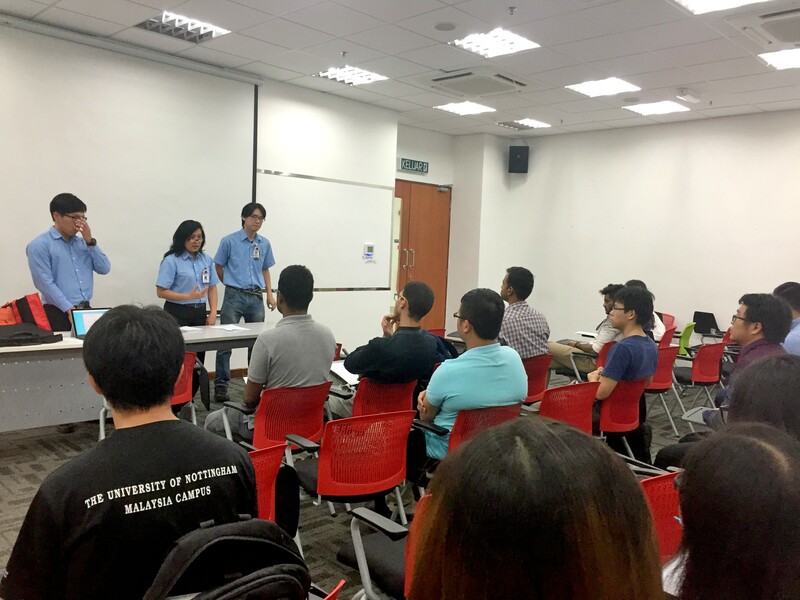 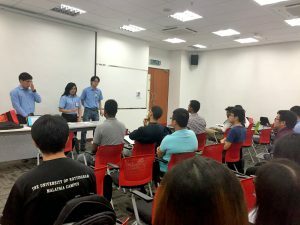 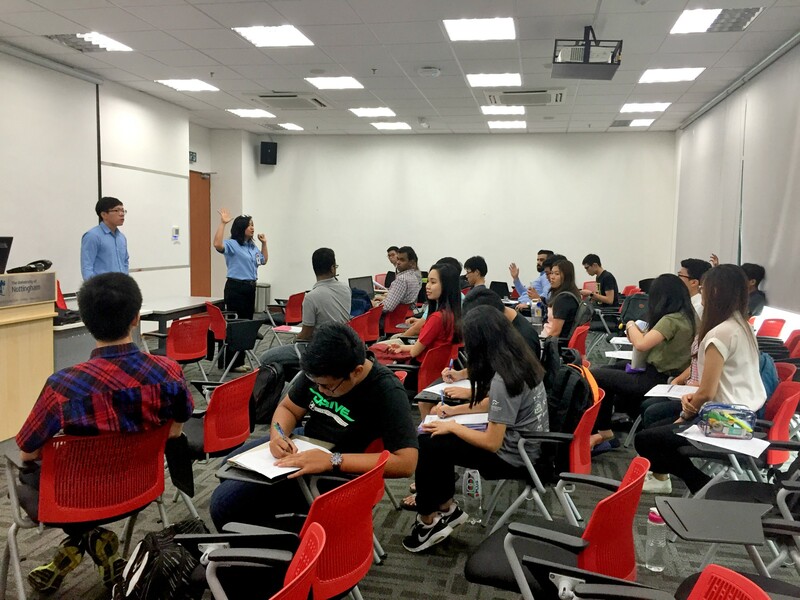 Prior to Careers Fair, CAS took an initiative to conduct Pre-Careers Fair Series where the team organised several careers talks in order to equip and prepare the students with employability skills sought by the employers before the big event itself — “Interview Skills” and “Mock Interview” by Top Glove, and “CV Critique Day” and “How to Ace the Careers Fair” by Tan Chong Group. 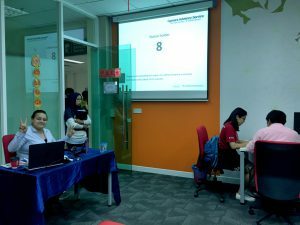 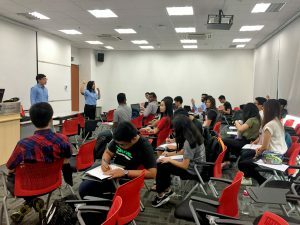 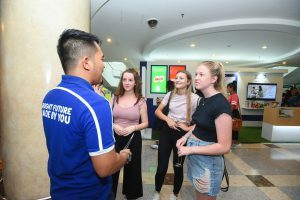 The events received such overwhelming responses from the students, where they had the chance to get the first-hand information from the employers.